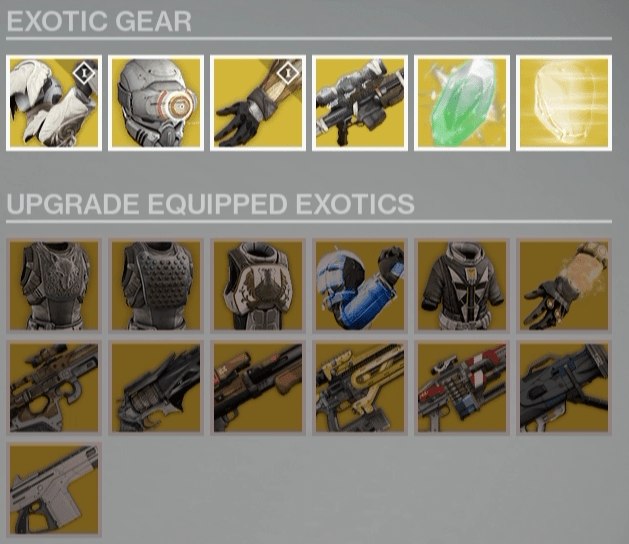 Xûr, Agent of the Nine has made his weekly stop in the tower, with a fresh stock of Exotics. His goods are consistent across all platforms. 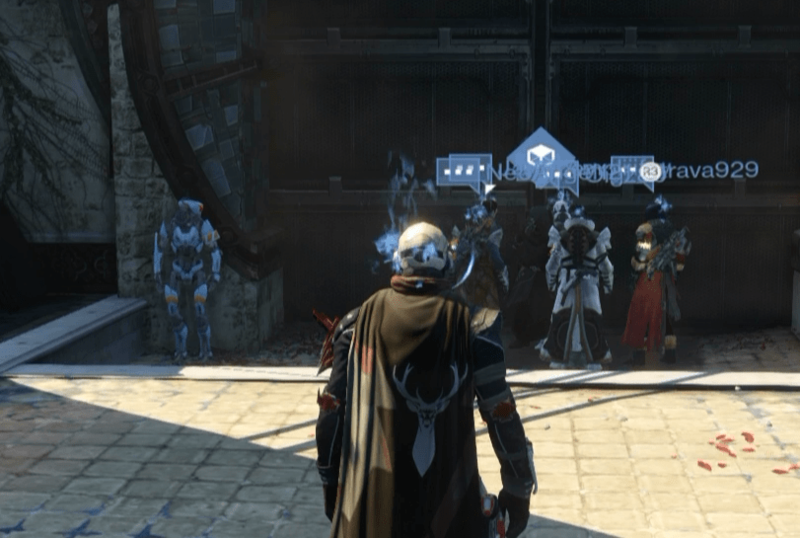 Xûr is located across from the Speaker. He’ll be in the Tower until 9 AM GMT on Sunday (12/21). In other Exotic news, our latest weapon reviews are on our YT channel and site! To check out all of the expansion Exotics, click here. Previous Post:Poll: Enjoying The Dark Below?